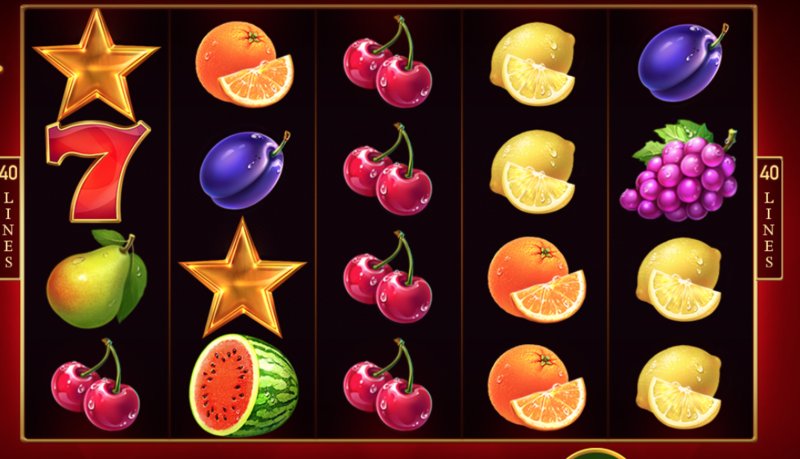 Fruit machine slots are popular for a reason on Easyslots.com; because they are a classic that everyone loves! Joker Expand: 40 Lines is similar to all of your other fruity favourites and has a fruit machine theme. 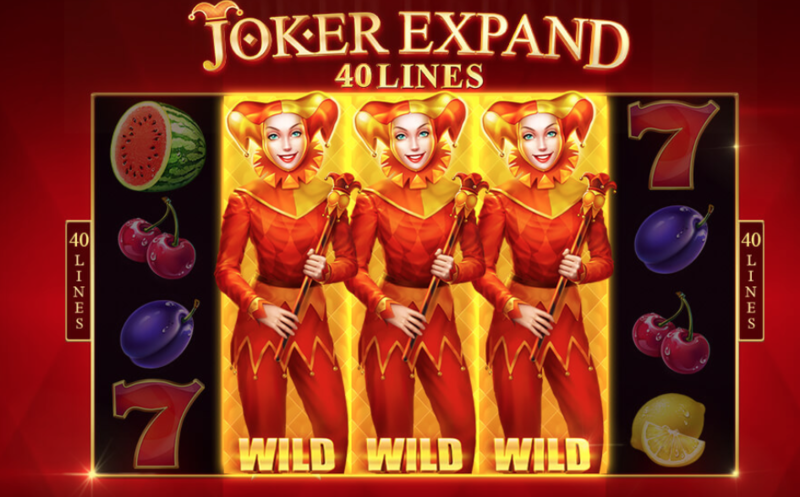 Joker Expand: 40 Lines is a 5 reel, 40 payline slot developed by Playson with vibrant, juicy graphics. Although there aren't too many features, this slot provides a lot of lovely nostalgia. Features include scatters and wilds and the biggest prize up for grabs is a 100x multiplier. Joker Expand: 40 Lines is another classic fruity slot to add to your favourites. Joker Expand: 40 Lines is a 5 reel, 40 payline slot developed by Playson. The slot is fairly straightforward in both gameplay and design. Behind the reels, you'll see a deep burgundy background which makes the bright colours of the fruits stand out even more). The symbols include many delicious fruits including sour lemons, tangy oranges, juicy cherries, plums, sweet watermelons and a bunch of grapes. There's also lucky red sevens, blue stars and a cheerful female joker dressed in orange. Fruit Symbols - The lowest paying symbols are the oranges, lemons, and plums. Landing 3, 4 or 5 of these award you with up to 2.5x your total stake. Next in line are the pears and these award you with a 10x multiplier. 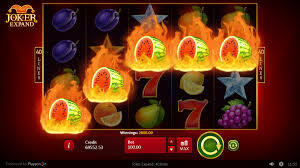 Grapes award you with a 25x multiplier, and the highest paying standard symbols are the lucky red sevens awarding you with up to 100x your total stake by landing a minimum of 2 on a payline. The Scatter Symbol - The scatter symbols in Joker Expand: 40 Lines are the stars. Land 3 blue stars to gain a 20x multiplier. The golden stars are the highest paying scatter symbol and award you with a 3, 20 or 100x multiplier by landing 3, 4 or 5 retrospectively. The Wild Symbol - The wild symbol in this slot is the joker. She only appears on reels 2, 3 and 4. When a wild lands, the whole reel will expand to create lots of delicious winning combinations. 3 reels can become fully wild in this slot. If you enjoy nostalgic fruit machine slots, then you will also enjoy Joker Expand: 40 Lines. Although the design is quite nice and gameplay is simple, there aren't too many features to get excited over. However, with awards of up to a 100x multiplier on offer, it's definitely worth a spin. Search Easyslots.com for more games produced by this developer!